We are a leading Importer of fiberglass roofing shingles and fibreglass shingles from Mumbai, India. 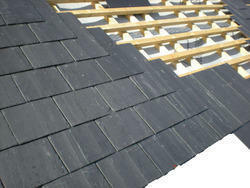 We are offering an extensive range of high-quality Fiberglass Roofing Shingles. 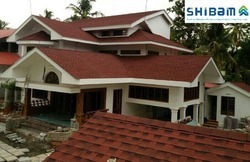 These designer shingles are developed with modern techniques and superior quality material as per with industry norms. A perfect replacement to old clay tiles.